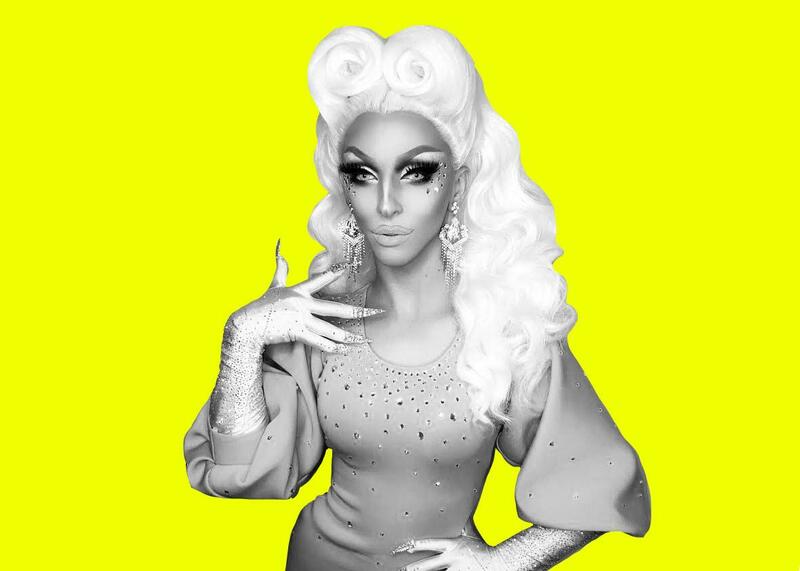 How does drag queen Miz Cracker work? How Does a Drag Queen Work? Miz Cracker talks about assembling the perfect look and putting on killer shows. This season on Working, we’re taking a look at some LGBTQ-specific jobs. When Miz Cracker, a New York–based drag queen, showed up at Slate’s Brooklyn studio on a recent Friday evening, she was already sheathed in the shimmering dress she would be wearing to her show that night. It was an outfit she’d made almost entirely by herself: She had, as she tells us in this episode of Working—which you can listen to via the player above—cut and sewn the fabric, applied the rhinestones, and even styled her elaborate white wig. That commitment to overcommitting shines through when Miz Cracker describes the structure of her days. It’s there, for example, in the thought she brings to applying her makeup each day—a process that, as she tells it, reflects influences drawn from the various corners of New York’s drag community. But it’s also present in her willingness to go to and from gigs with her looks fully in place. “I like to take the train and walk the street, because I want as many people to see this as possible to make it worth it. Because, like I said, I’m not making money,” she says. To find out more about Miz Cracker, visit her website. And in a Slate Plus extra, Miz Cracker discusses the art of lip-syncing. If you’re a member, enjoy bonus segments and interview transcripts from Working, plus other great podcast exclusives. Start your two-week free trial at slate.com/workingplus.